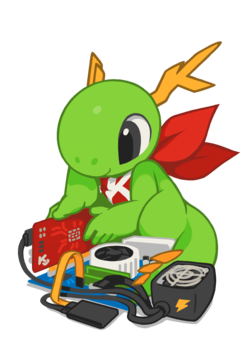 Solid is a group of people focused on providing to KDE Platform and KDE Plasma Desktop hardware and system integration support. To do that the Solid Team work on different projects some of them focused on User Experience and others in providing user-friendly tools for developers. In all Solid Meetings we try to keep a minute of what we do, or what we discuss. This page was last modified on 19 July 2017, at 16:42. Content is available under Creative Commons License SA 4.0 unless otherwise noted.